The *Causeway on Gull* offers facilities for almost any recreational pursuit. 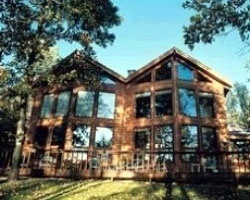 The resort is located between Gull Lake and Upper Gull Lake. Everything you need for a day on the water can be rented at the resort's marina. If you bring your own boat, 32 slips and a landing ramp are available. Play tennis, volleyball, or basketball; swim in the outdoor or indoor pool; or tackle any of the area golf courses. In winter, enjoy snowmobiling, ice fishing, and cross-country skiing. Downhill skiing at Ski Gulf is only four miles away! Great option for outdoor lovers! Lovely resort surrounded by nature! Biennial Odd usage in Week 44! 2019 Maintenance fees are paid! 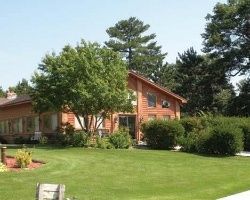 Great resort for water sports in between Gull lake and upper gull lake! Buyer May Receive A Title Fee Credit, Inquire For Details! $5,000 Or best Offer! biennial week 4 available! Family oriented resort! Outdoor lover's welcome! 3 bedroom lockout suite! Motivated Seller, Price Just Reduced! Red season week 11. Priced low for quick sale! Very motivated seller! Great location near the beach, casino, and much more! Buyer May Receive A Title Fee Credit, Inquire For Details! Enjoy choosing your week each year! Peaceful location near a variety of activities! Great location near the beach, casino and many other attractions! Enjoy even year week 46 vacations! Inquire for details! Beautiful Minnesota! Price is negotiable! 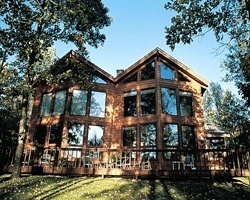 Fantastic resort on Gull Lake! Yearly usage in lovely October week & fees ptd! Includes 3 year Interval Intl Gold membership! Neg! Price just reduced! Comes with 51,500 yearly RCI points with membership! 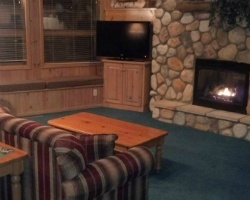 Peaceful location near a variety of activities! Even year week 51 usage! Inquire for details!